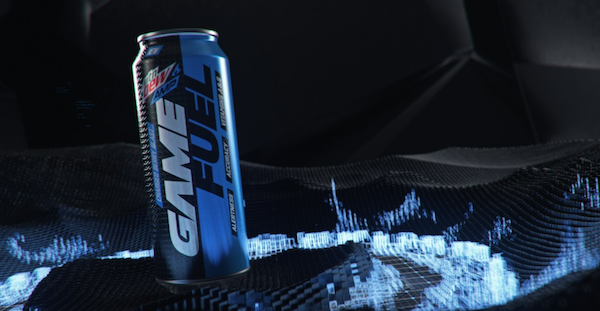 MTN DEW AMP GAME FUEL – the newest, customized beverage for gamers – is now available for purchase nationwide. MTN DEW AMP also revealed partnerships with ESL and Counter Logic Gaming as part of the drink’s launch. Partnership with Ubisoft: New beverage is teaming up with one of the biggest names in gaming to deliver valuable assets within the most highly anticipated games, including the upcoming Tom Clancy’s The Division 2. Purchases of the new beverage will provide access to the private beta for The Division 2 and more throughout the year. ESL Sponsorship: The beverage is also now the official global beverage partner of major global events within the ESL ecosystem including ESL’s premier competitions, ESL One, Intel® Extreme Masters and ESL Pro League. New Roster Members: Counter Logic Gaming joins the brand’s professional gaming roster which currently includes Team Dignitas, Immortals, SK Gaming – and most recently, Team OpTic. 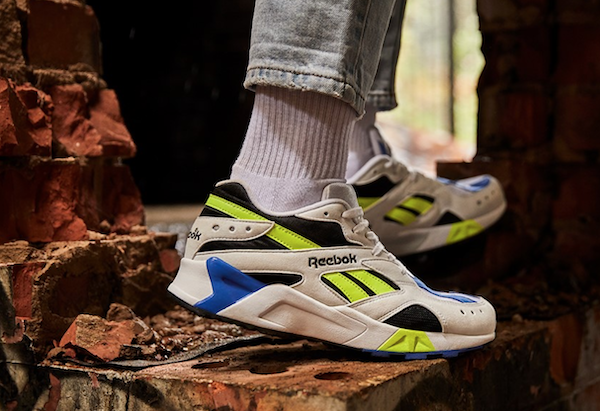 Reebok Classic is kicking off the season with the launch of its Newest Aztrek colorways and complimentary electric blue tracksuit, bringing to life the street style and creative culture of the 90s. This trailblazing launch inspires individuals to rebel against the mainstream and embrace their differences as sources of creativity. Originally designed in 1993, the Aztrek changed the game as an innovative runner that forged its own path to a legendary reputation in sneaker culture. Daring, bold and brash for its time, the Aztrek franchise continues to celebrate this heritage through this newest iteration. Launching in bright new colorways, CRUSHED COBALT/SOLAR YELLOW and PINK FUSION/URBAN VIOLET, the Aztrek OG features a lightweight Hexalite technology for cushioning, a medial EVA midsole for shock absorption and motion control, and a diamond studded outsole for stability and traction on all terrains. The wearer will challenge the conformity of today’s culture and feel encouraged to express themselves through unique one-of-a-kind looks that allow them to own their vibe, without worrying about what anyone else is doing. This weekend we saw four teams dominate their opponents in the NFL playoffs games. As the Saints, Rams, Chiefs and Patriots get ready for their next game Bud Light just announced some news! They went to Twitter to say that they’ll be bringing enough beer for the whole city of whichever team wins this year’s Super Bowl. 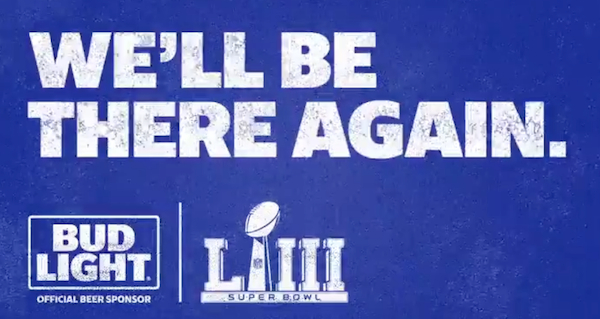 Bud Light made history with the Eagles last year with the biggest Super Bowl celebration ever, and as the Official Beer of the NFL, they’re making a promise to be right there alongside fans when their team wins this year’s Super Bowl. Who do you think will win this year’s Super Bowl? Are you looking for a new beverage to celebrate the weekend or special event? 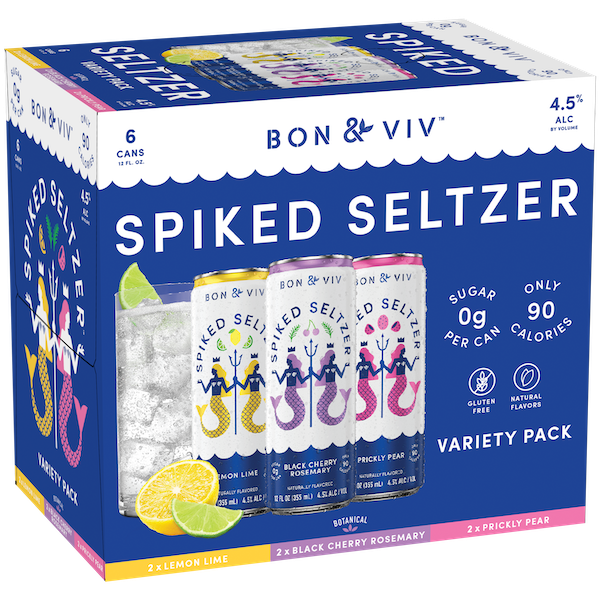 Check out BON & VIV Spiked Seltzer. The original SpikedSeltzer has been revamped with a new name, new packaging, new recipe and new flavors – Introducing BON & VIV Spiked Seltzer. BON & VIV Spiked Seltzer will hit shelves this month. Make sure you look out for them and also their Super Bowl ad next month! Lexus are you ready for their next car release? Well they will be showcasing their LC Convertible concept next week at the 2019 North American International Auto Show. Lexus shocked the automotive world in Detroit two years ago with the debut of the LC coupe. 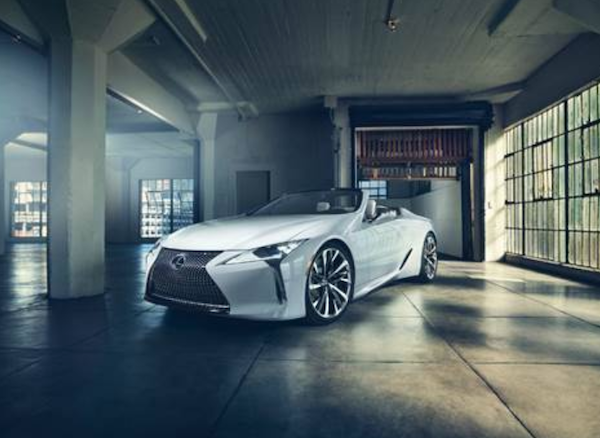 Now, Lexus takes it one step further with the LC Convertible concept reveal – designed to be an expression of “ultimate beauty.” Fans of the LC will delight in the elegant lines and performance of the vehicle, paired with the unmatched sensory experience of the open-air convertible. Okay I might not be talking about trick-or-treating, but the latest film in the iconic Halloween series. The infamous killer Michael Myers strikes again in Halloween, arriving on Digital and via the digital movie app MOVIES ANYWHERE on December 28, 2018, as well as on 4K Ultra HD, Blu-rayTM, DVD and On Demand on January 15, 2019. 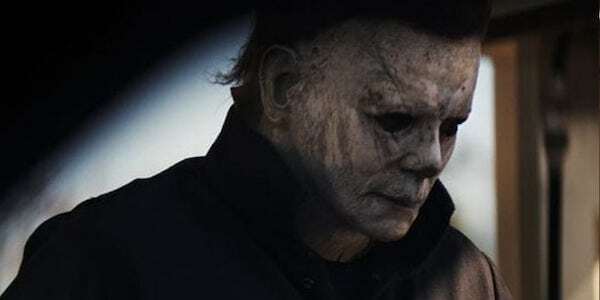 Hailed by critics as “a near perfect blend of craft, character growth and nostalgia” (Perri Nemiroff, Collider), Halloween takes place four decades after Laurie Strode (Jamie Lee Curtis,Halloween Franchise, “Scream Queens”) narrowly escaped the masked Michael Myers’ brutal killing spree. Packed with bonus features including chilling deleted and extended scenes as well as special featurettes showing behind-the-scenes looks at creating the film, Halloween delivers spine-chilling, hair-raising intensity and thrills to both new and repeat viewers. Forty years after the events of 1978’s Halloween, Laurie Strode (Curtis) now lives in a heavily guarded home on the edge of Haddonfield, where she’s spent decades preparing for Michael’s potential return. After being locked up in an institution, Myers manages to escape when a bus transfer goes terribly wrong, leading to chaos in the same town he preyed on decades earlier. Laurie now faces a terrifying showdown when the deranged killer returns for her and her family – but this time, she’s ready for him. 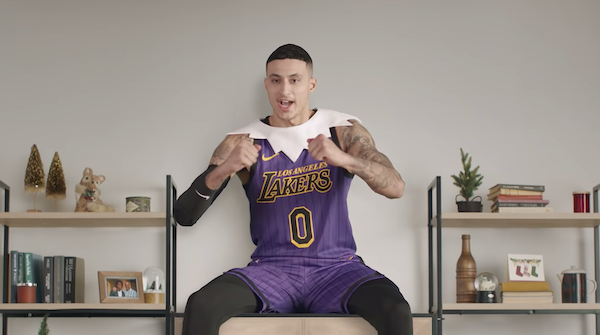 For those who will be watching the NBA’s five Christmas Day games, Budweiser released a new spot called “Deck the Shelves with NBA Elves,” featuring the Los Angeles Lakers’ Kyle Kuzma, Oklahoma City Thunder’s Steven Adams and the New York Knicks’ Tim Hardaway Jr. The spot depicts the three NBA players sitting on shelves, cabinets, and bar tops celebrating and cheering on NBA fans who hydrate as they enjoy Budweiser. The commercial leverages both Budweiser’s dynamic partnership with the NBA along with spotlighting the beer brand’s new responsibility campaign, “Drink Wiser,” which encourages people to stay hydrated and plan safe rides whenever they drink. The ad will air twice on Christmas Day, during the Thunder-Rockets game that tips off at 3:00PM ET (ABC) as well as the Lakers-Warriors game that starts at 8:00PM ET (ESPN). The holiday season is all about good times and having fun with friends and family, so what’s more spirited a house party with Captain Morgan and Chief Party Officer Adam Devine? Andrea Moore from Fraser, MI can now say for herself, nothing! Captain Morgan and Adam Devine showed up (crashed, really) at Andrea’s house party last Saturday after she entered to win the “Captain’s Night In” national contest earlier this month on Instagram. 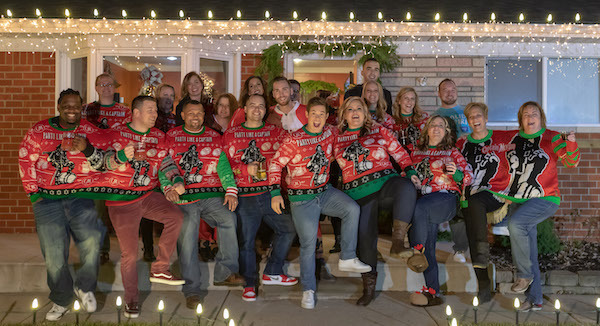 The party was full of holiday fun, festive lights, Captain Morgan sweaters and even a life-sized globe in the front yard! How cool is that? Captain Morgan knows how to throw a great party! Looking for something different this holiday season? Make your holiday wishes come true with the Very Merry Sparkling Raspberry Rosé, because we believe that every season is rosé season. Hosting a full house? Don’t get your tinsel in a tangle, skip the individual cocktails. Easy-to-make Holi-yay Punch is the best way to please all your friends and family without the hassle of having to make everyone their own glass. 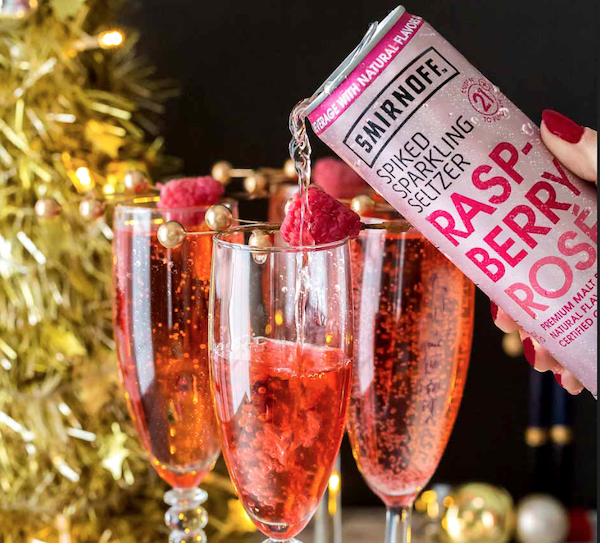 Also, if you haven’t heard Smirnoff Seltzer announced that they are spending up to $50,000 and upgrading travelers from their coach middle seats – a nice bump worth up to $3,125 for each adult entrant selected this holiday season! First, rim the champagne glasses with edible glitter. Next, pour in raspberry juice, Smirnoff No. 21 Vodka and top with Smirnoff Spiked Sparkling Seltzer Raspberry Rosé. Garnish with raspberries and sprig of mint or rosemary. First, mix everything together into a punch bowl or large pitcher, except Smirnoff Ice Original. Next, pour punch into glasses, top with Smirnoff Ice Original and garnish with mint leaves, pomegranate arils, strawberries and blood orange slice. December is here! The last month of year will bring us holiday parties. If you are looking for something to wear and spice things up you will want to check out the latest collaboration. 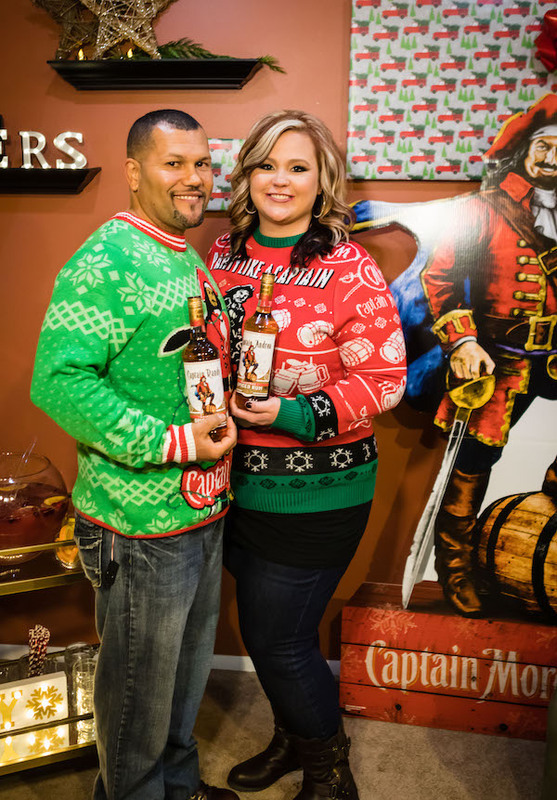 Captain Morgan has teamed up with Tipsy Elves to launch the perfect collection of holiday apparel. 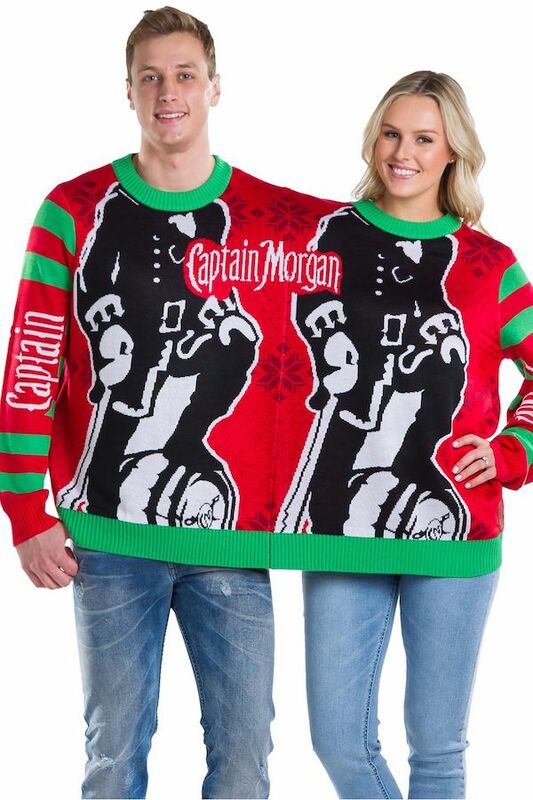 Captain Morgan’s online store and the Tipsy Elves’ site are chock-full of all the sweaters, onesies and jumpsuits you need to get your holiday festivities on. See below for a handful of photos of the e-merch including Captain Morgan Chief Party Officer Adam Devine modeling the holiday sweater and funsie onesie, as well as a light up sweater and sweater for two option.